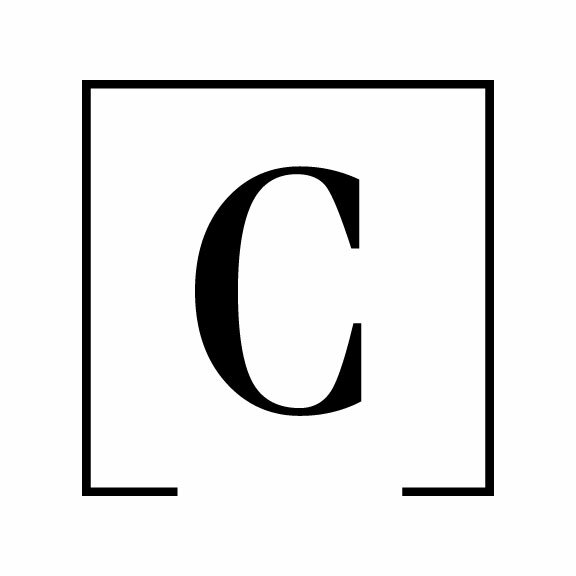 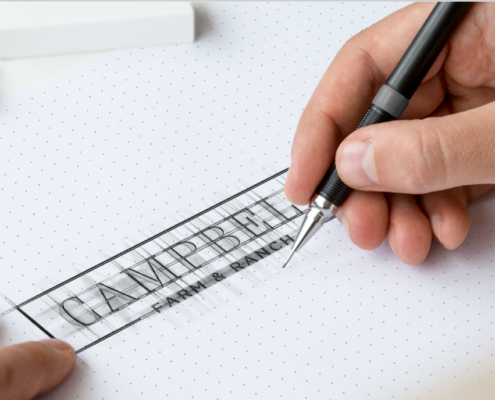 Branding for real estate brokerage is the foundation to your perception in the marketplace. 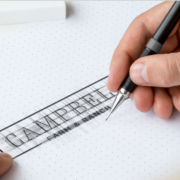 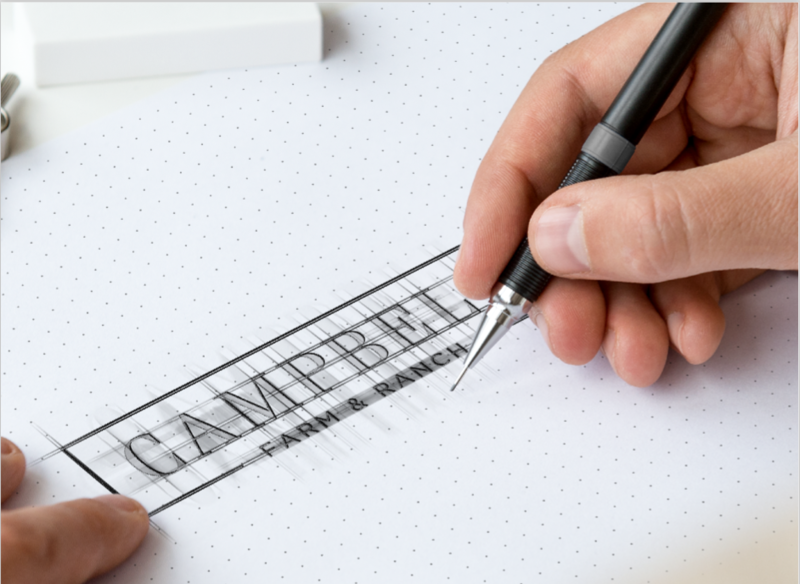 Campbell Farm & Ranch specializes in West Texas ranch real estate, and they called on REALSTACK to elevate their branding with an all new brokerage logo. 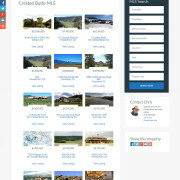 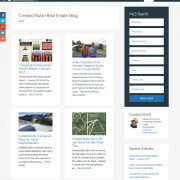 Real estate web design is the difference in selling real estate and your properties setting on the market longer. 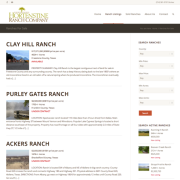 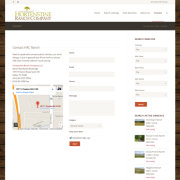 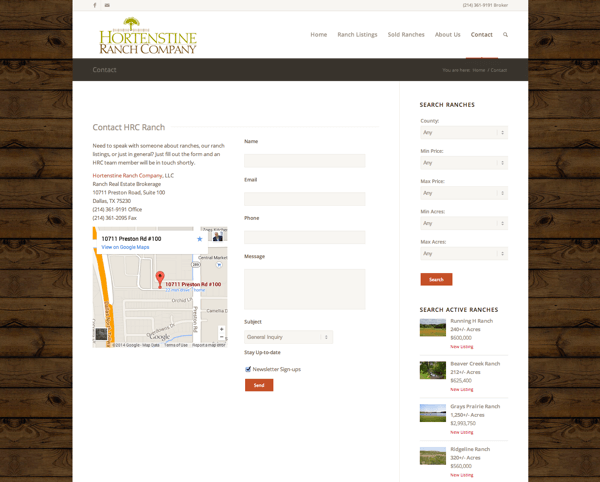 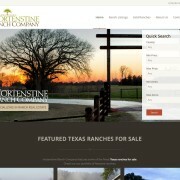 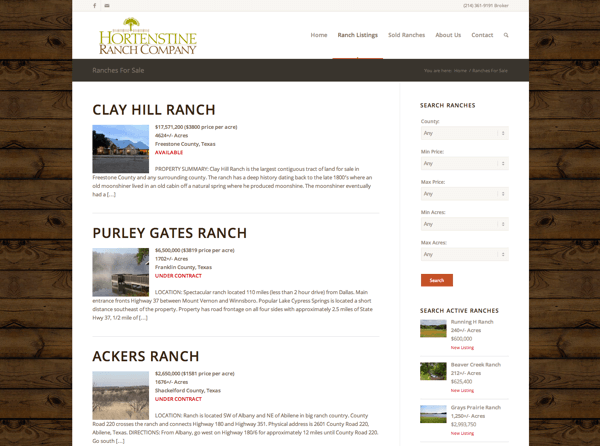 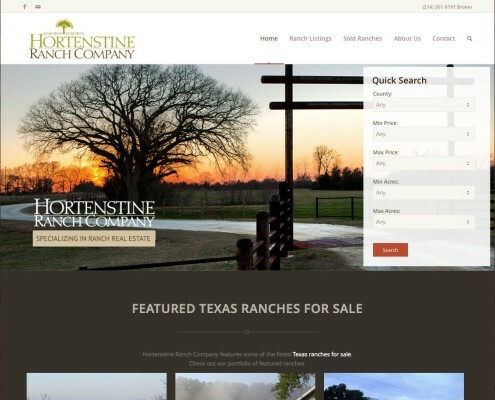 Hortenstine Ranch Company specializes in Texas ranches for sale and called on REALSTACK to build brand with luxury, modern, and rustic. 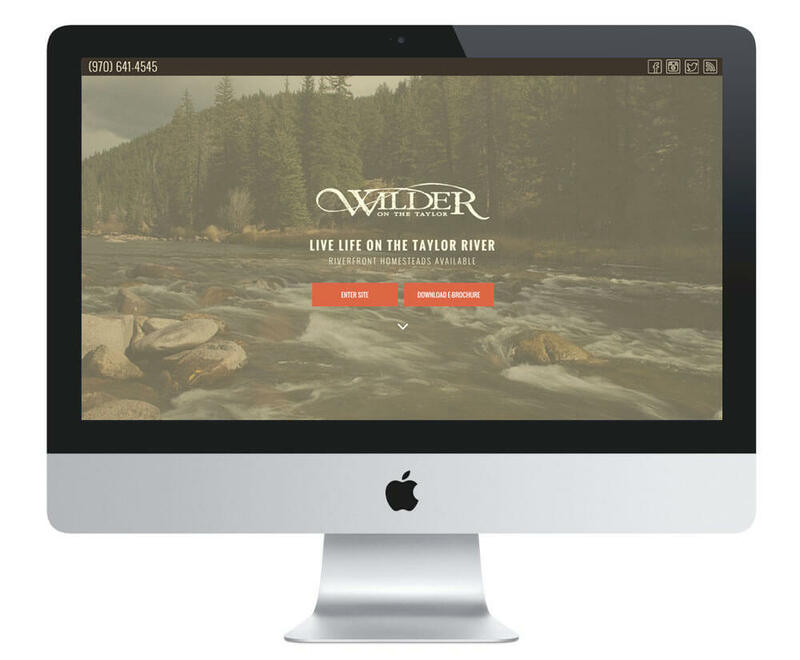 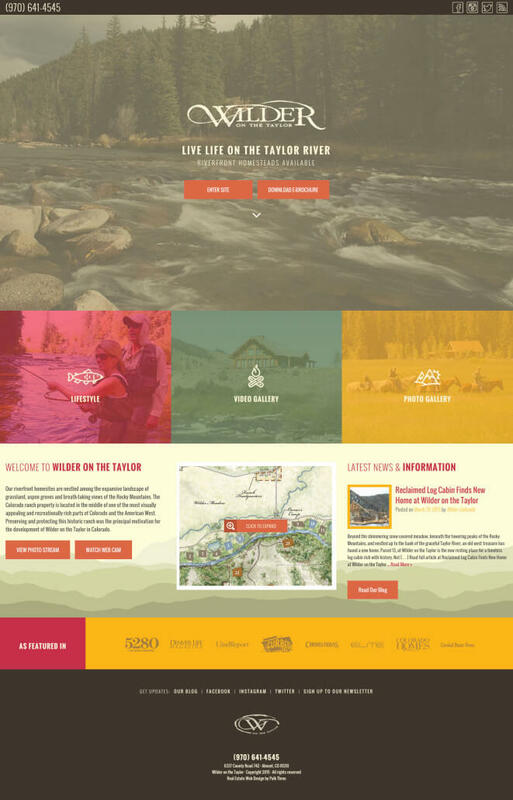 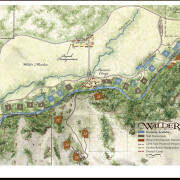 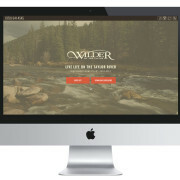 Wilder came to REALSTACK looking for best-in-class real estate website design that matched that of this exclusive property. 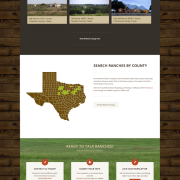 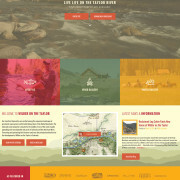 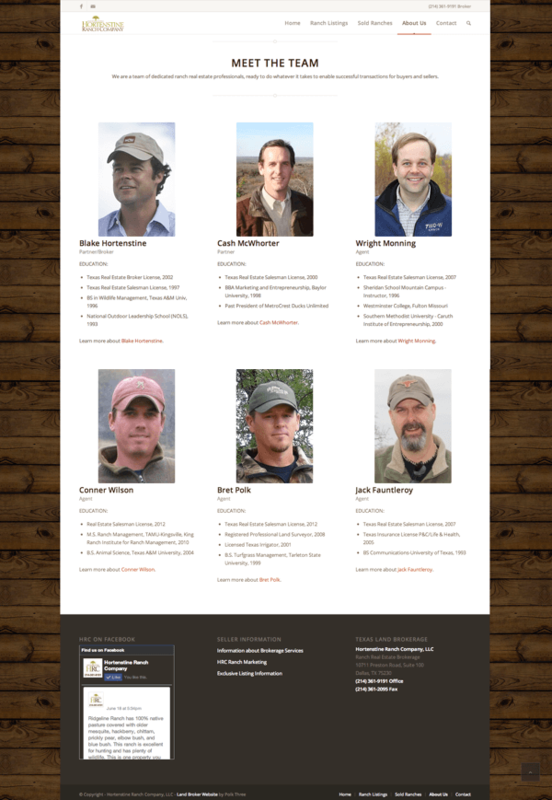 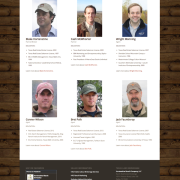 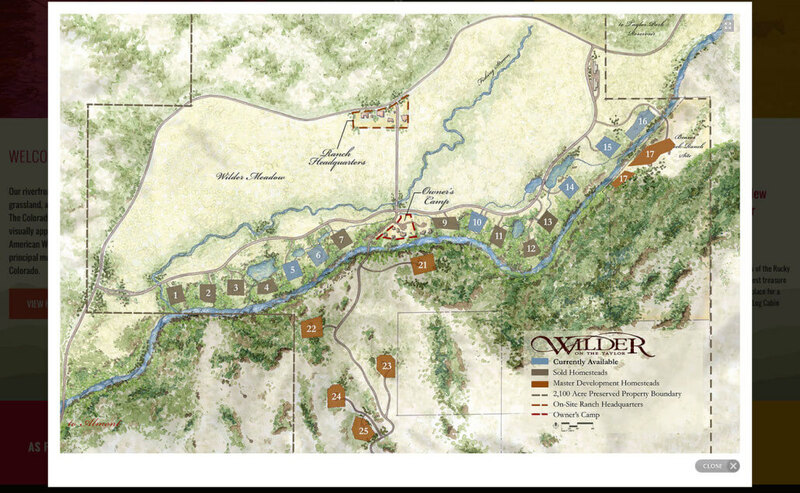 We build a modern yet rustic design and completely new design guide for re-branding. The splashpage is heavily focused on the most visited parts of the website as a whole …video, photos, and brochure download. 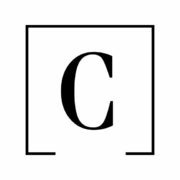 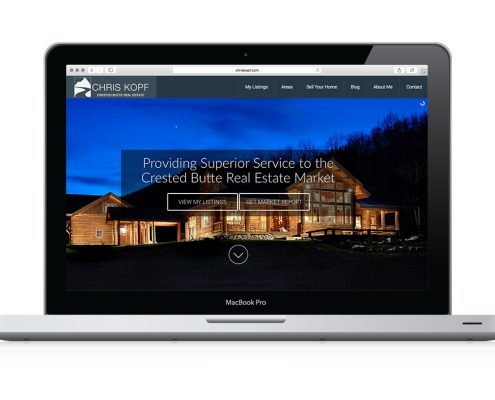 Chris Kopf of Coldwell Banker Bighorn Realty in Crested Butte, Colorado is a top producer in his region for residential real estate sales. 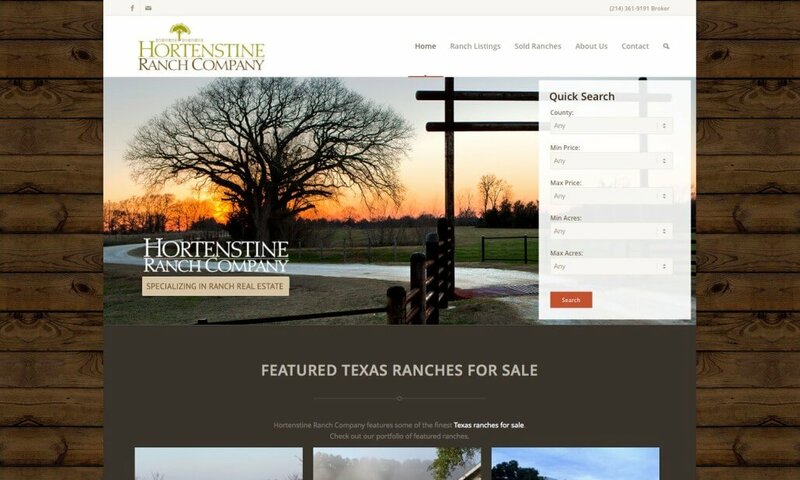 His problem was his web site was using a templated realtor system with significant limitations not to mention a poor mobile version. 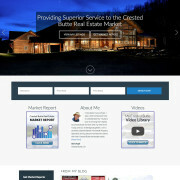 Being a current client of REALSTACK, he came to us looking for best-of-breed online performance of his custom real estate website. 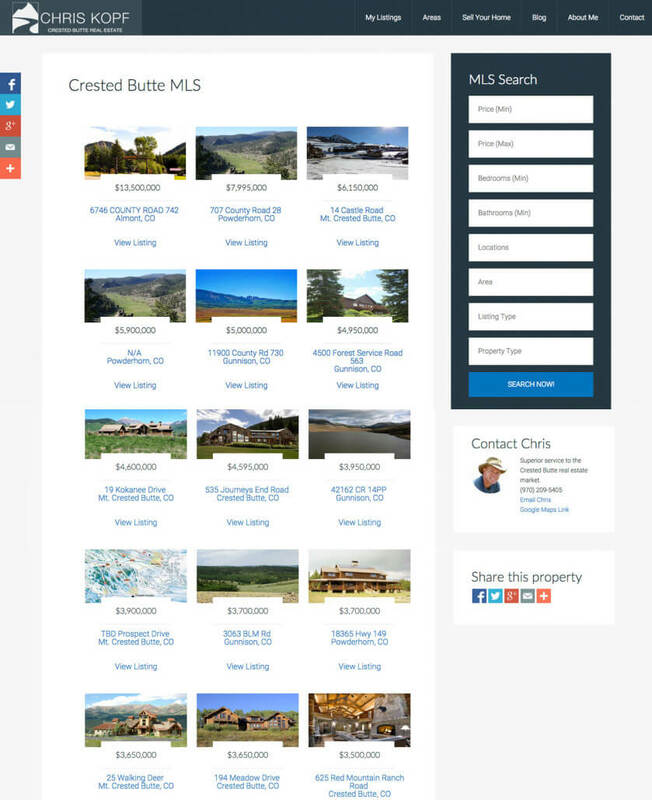 We built out a full MLS integration with an IDX solution. 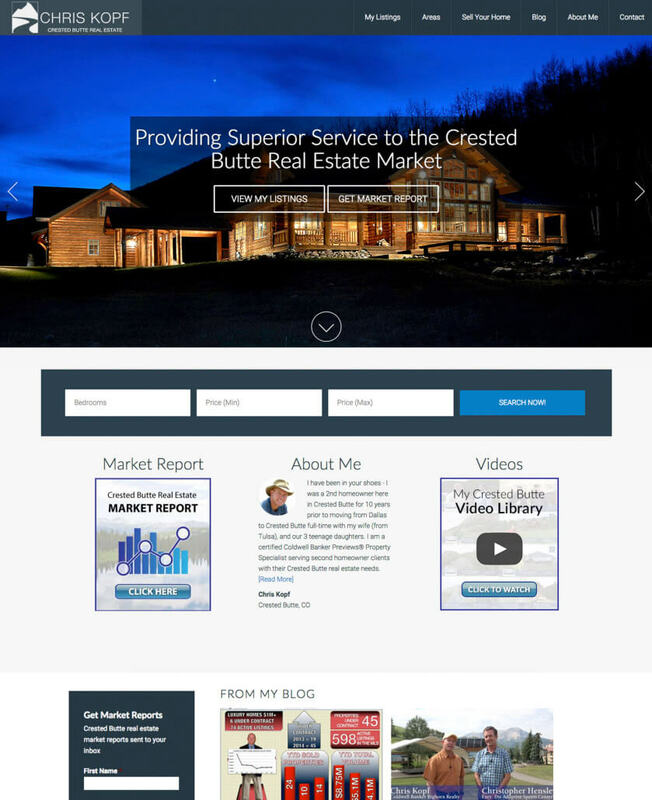 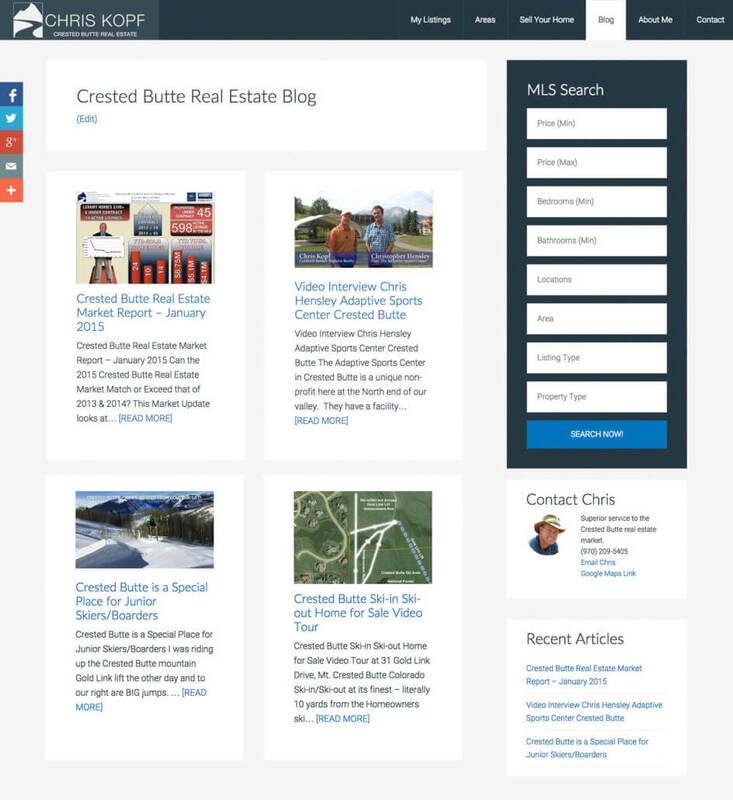 This powerful new custom real estate website delivered big on the brand level for Chris, showcased his YouTube video library, displayed perfectly on mobile devices, and gave him 100% control of his entire real estate website.